Lord, would you help ____ let the peace that comes from Christ rule in his/her heart. Come into agreement with God’s word through prayer. 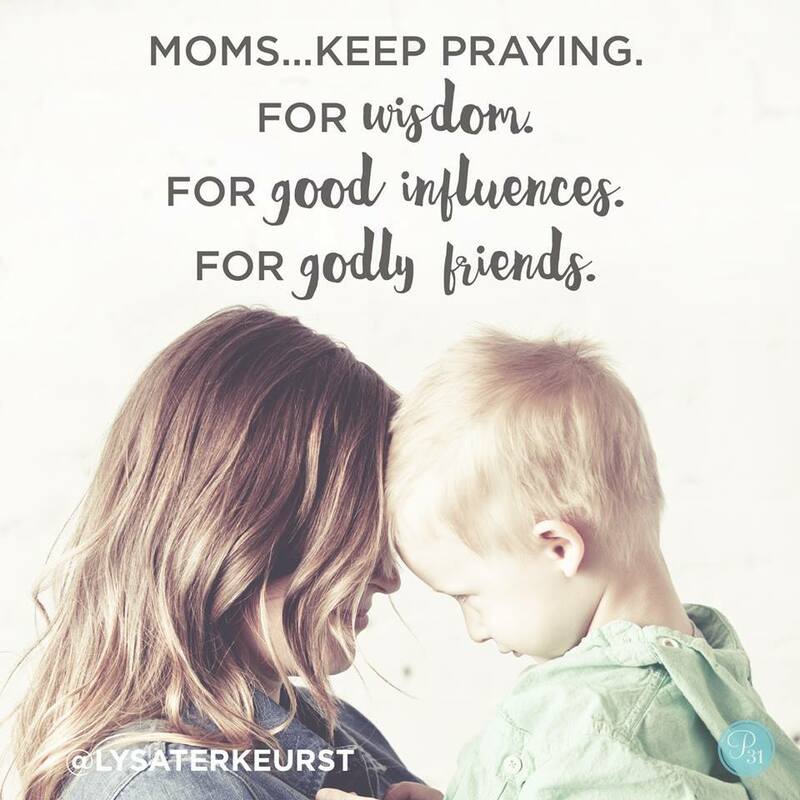 Pray Scripture for someone you love!